Breadcrumbs plays very important role for your site and helps your user to track his path on website. As per standard web designs, it placed on top of the page and just after header region. 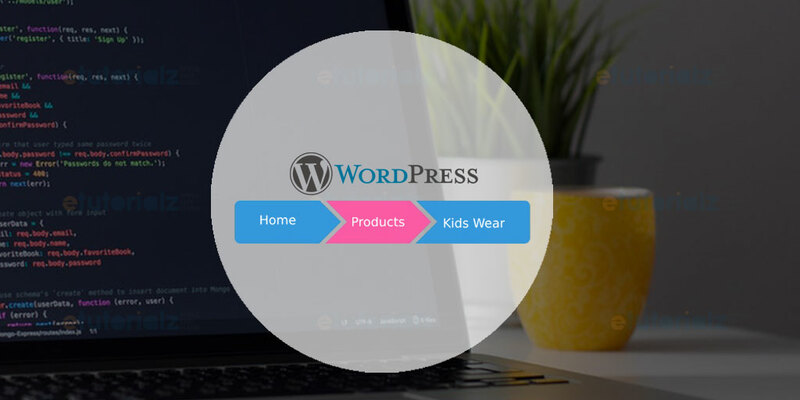 In wordpress cms, we have several plugins for breadcrumb but avoiding unwanted plugins is a good practice for developers because of conflictions with other plugins. Sending email via SMTP is very most popular and effective way for managing users activity on your marketing strategy. SMTP helps increase email deliverability by using proper authentication. We can use any of the popular third party mailing service like Yahoo, Gmail, Outlook, etc for sending emails. Social networking is a powerful tool for connecting peoples to each other. 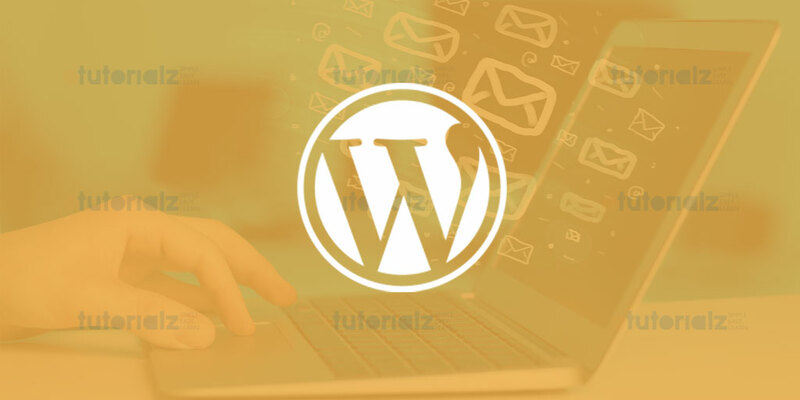 This is not easy to create social networking website like facebook and twitter but now you can create your social networking website in wordpress with functionalities like chatting, private messages, profile photo, status, Video uploading, images uploading, like, follow and more.